New to Market & what a Spot it is! Panoramic Danvers River View single family home. Tremendous, well kept Ryal Side, secret "River View" location. This Home is a treasure, nicely renovated & basically maintenance-free.Close walk to Obear Park, beach and swimming. Easy access to rte 128 & close to thriving Downtown Beverly & T stop. Launch your Kayak across the street from quaint City park with steps down to the River. Very nicely renovated & next to new condition. Attractive eat in kitchen with new cabinets, granite, stainless appliances & wood stove. Roof, siding, kitchen, bathrooms, 3 zone fhw gas boiler, super store tank, 200 amp updated electric service are all about 3 years young. The living room & front River View Bdrm are well lit with natural sun light. Grand Water Views & views of Kernwood Golf Course. Rear deck and new front Blue Stone patio. Not in Fema Flood Zone. 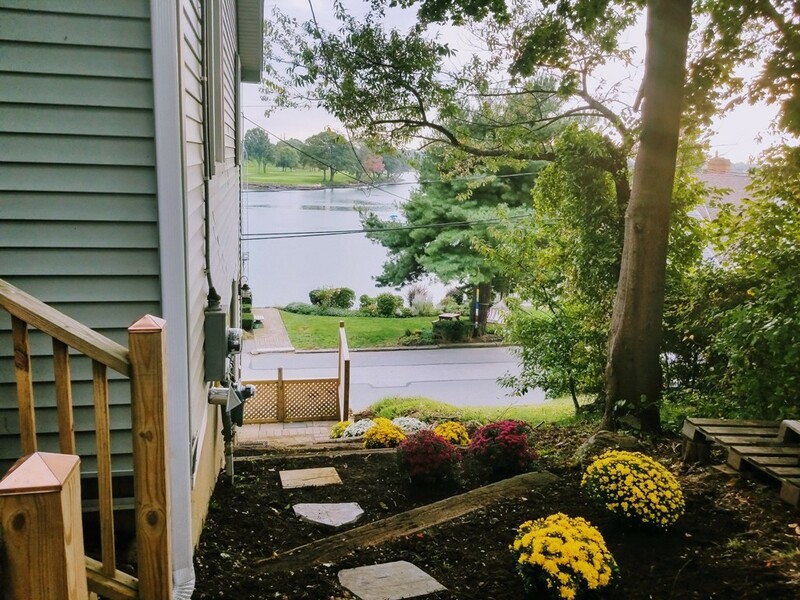 Open Houses on Sat (10.6) & Sunday (10.7) 1-2:30.